Tonight saw the latest ICE Essex Branch learned society evening meeting in the 2010/11 session. 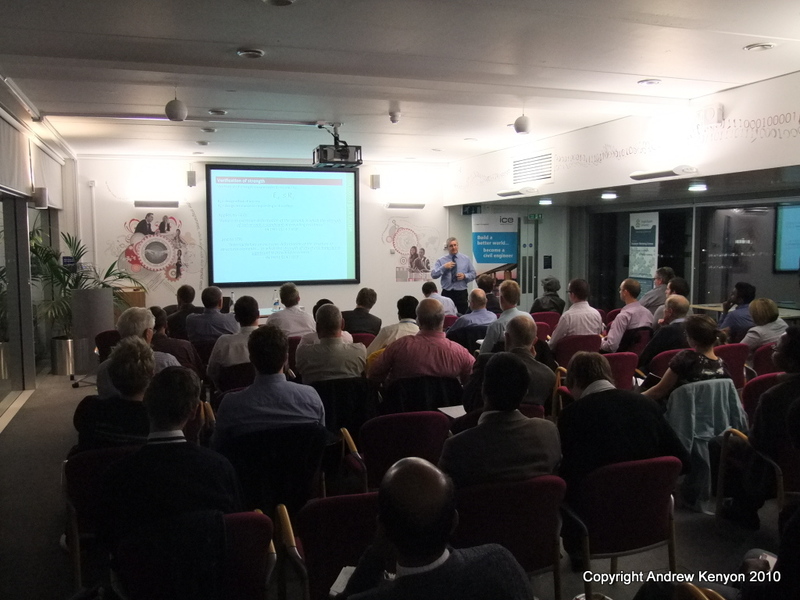 The meeting saw Dr Andrew Bond of Geocentrix Ltd presenting on the subject of Eurocodes 2 and 7. The evening meeting was preceeded by the Essex Branch 2010 AGM. 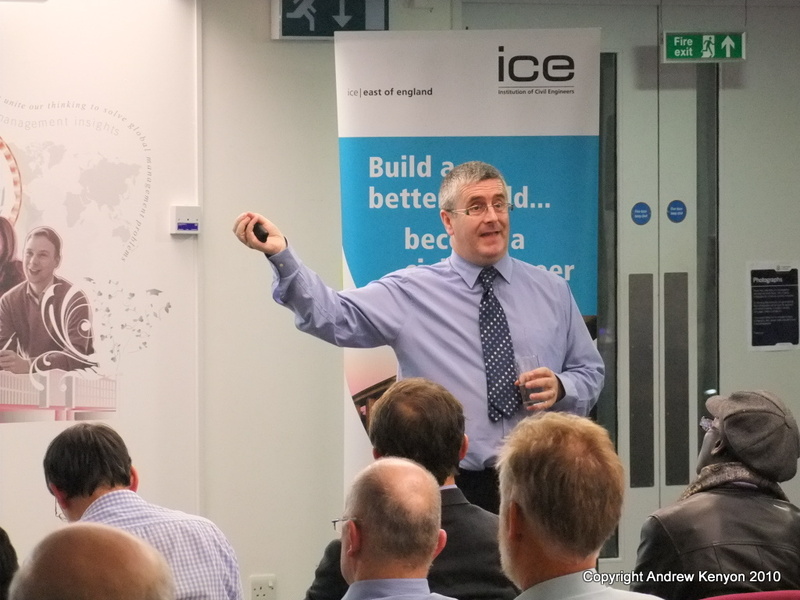 Andrew Bond is a chartered civil engineer with 30 years’ experience in the field of geotechnical engineering design, analysis, and research. He has particular expertise in the behaviour of piled foundations and retaining structures, the design and development of computer software, all aspects of Eurocode 7, and the effective utilization of the Internet. Andrew is a UK delegate on the Eurocode 7 committee, a former member of the UK’s National Strategy Committee, and co-author of ‘Decoding Eurocode 7’ and the BSI’s ‘Extracts from the Structural Eurocodes for students of structural design’. 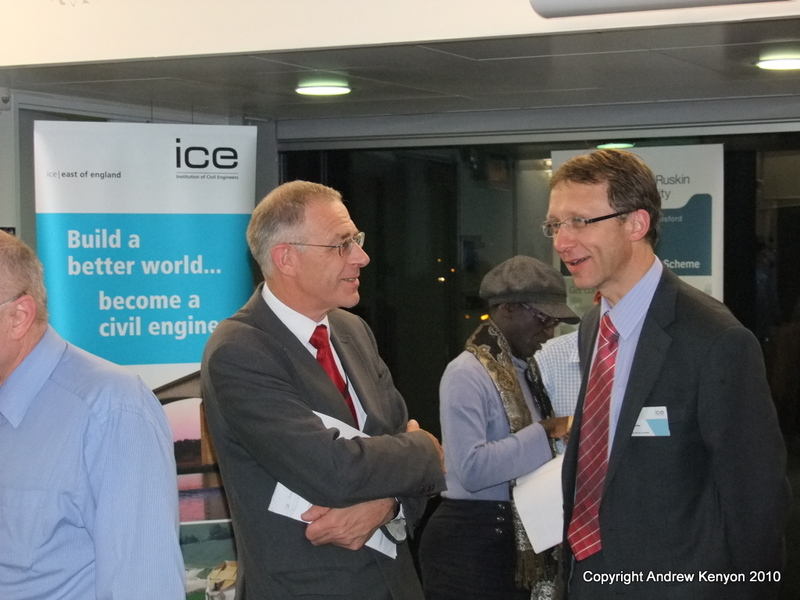 He is a former editor of the Procedeedings of the ICE, ‘Geotechnical Engineering’. 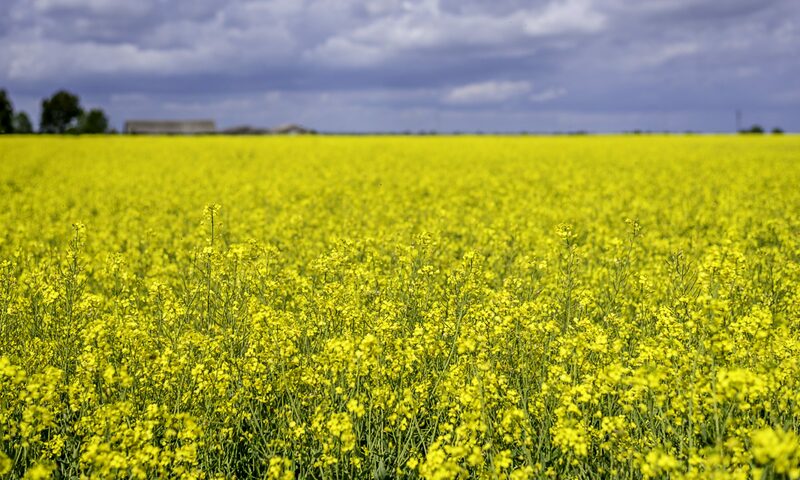 In June 2010 he assumed the role of Chairman of TC250/SC7 (the Eurocode 7 committee). 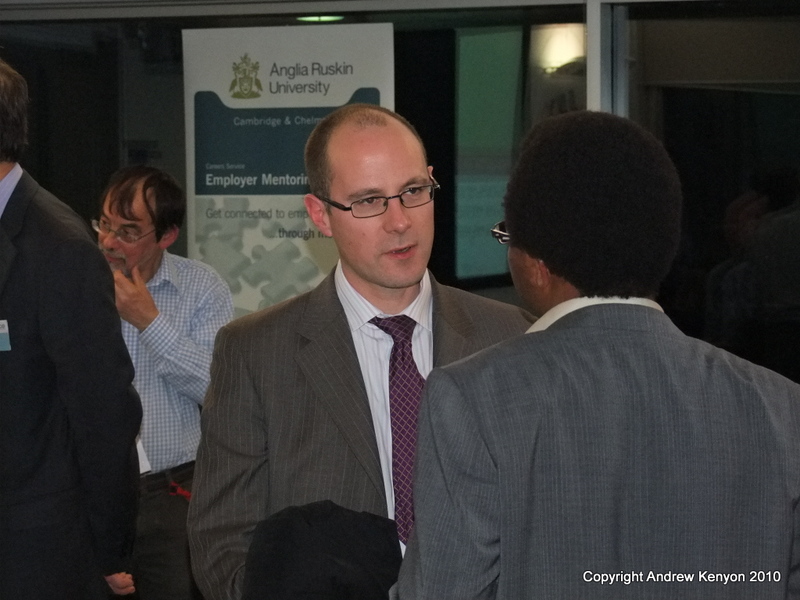 The meeting was held at Anglia Ruskin University in Chelmsford and attended by around 40 members and guests – many of whom were attending their first ICE evening meeting. 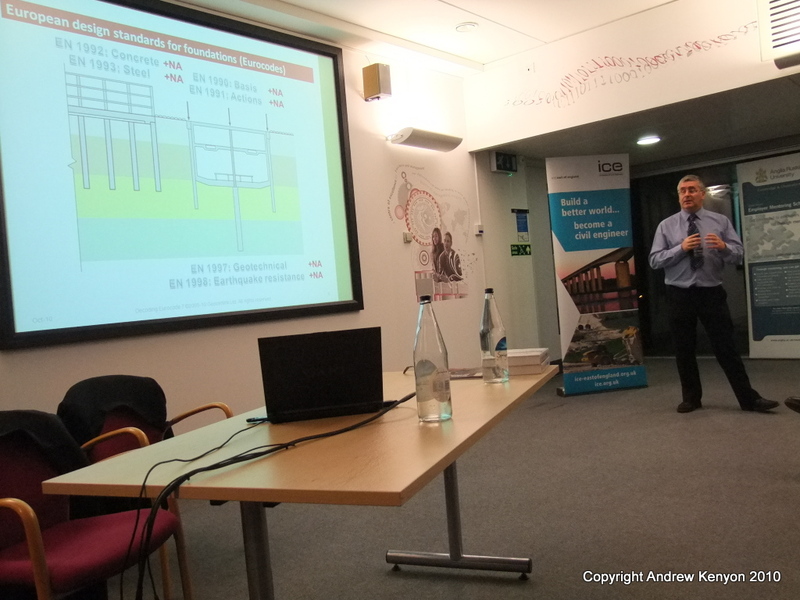 Dr Bond started the meeting by outlining how the Eurocodes fit within the current european and international family of standards and how – with the additional of National Annexes – they apply for analysis and structural design in the United Kingdom. Following this Dr Bond delved into a little more detail on subjects such as verification of strength and some highlights of both codes when considering the design of foundations and retaining walls. 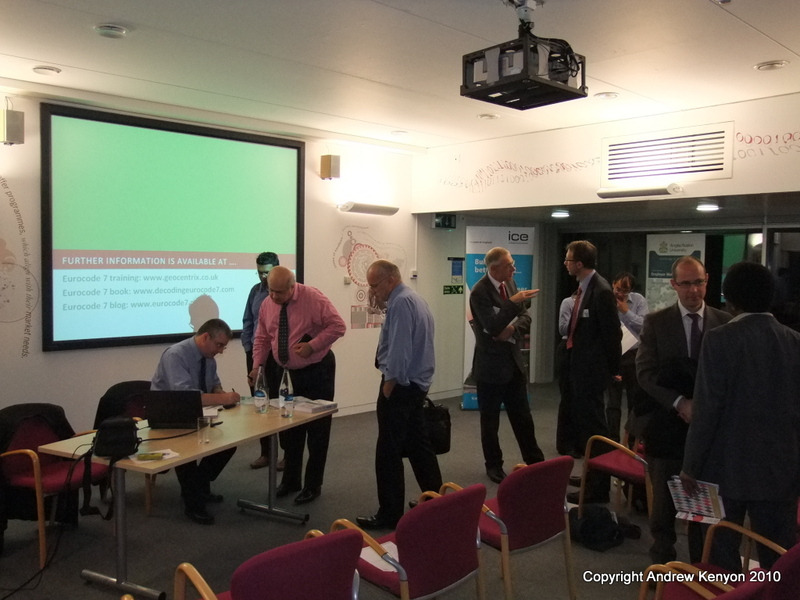 The meeting was followed by an Q&A session with the speaker with some interesting questions raised such as how to use Eurocodes in the design of temporary works.